Dr. Grace Murchison is a native of Charlotte, NC. She earned both her Doctor of Dental Surgery and Bachelor of Music degrees from the University of North Carolina at Chapel Hill. She is an active member of the American Dental Association, North Carolina Dental Society, Academy of General Dentistry, and American Academy of Cosmetic Dentistry. 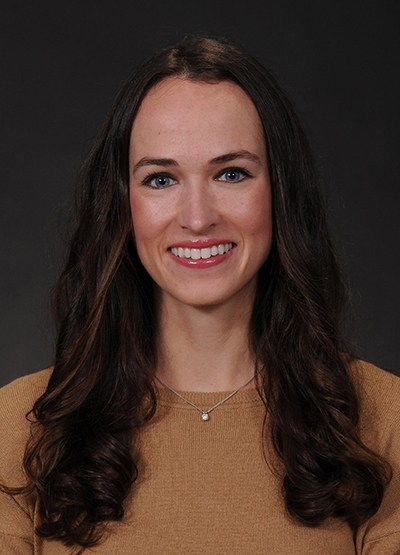 Dr. Murchison enjoys volunteering for NC Mission of Mercy dental clinics and is involved in multiple other charitable organizations within our community.